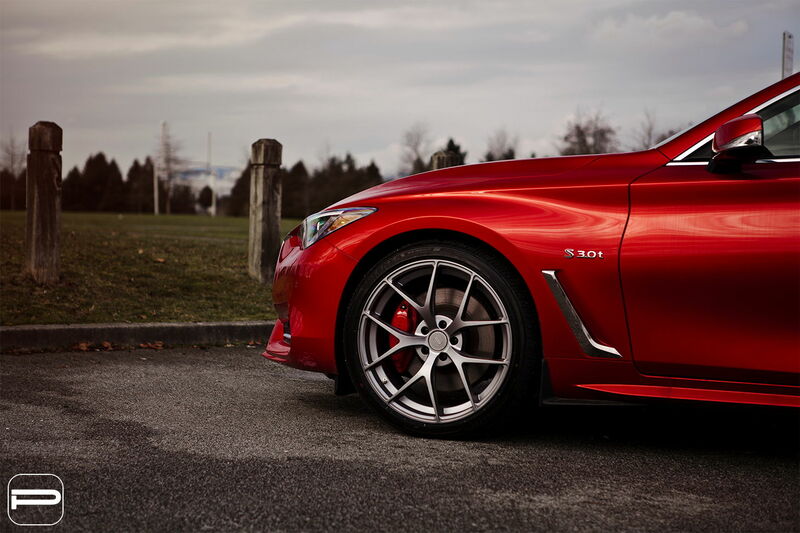 Enjoy this Infiniti Q60S with a set of twenty inch PUR SP04’s. 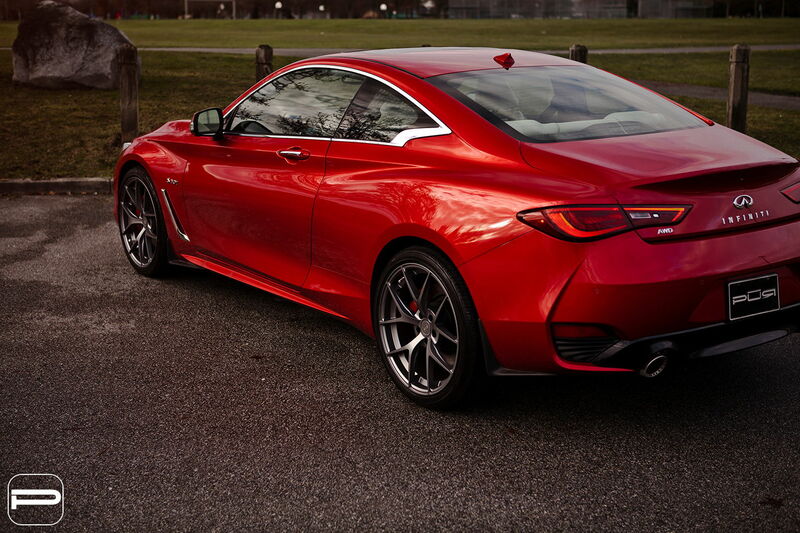 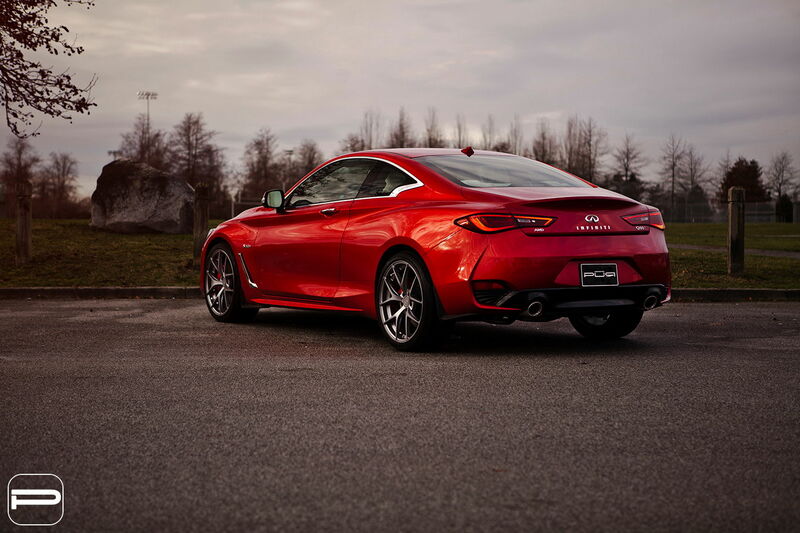 This brand new sports coupe from Infiniti features an all-wheel drive system, so with that in mind we stuck with a square fitment while utilizing the factory tires. 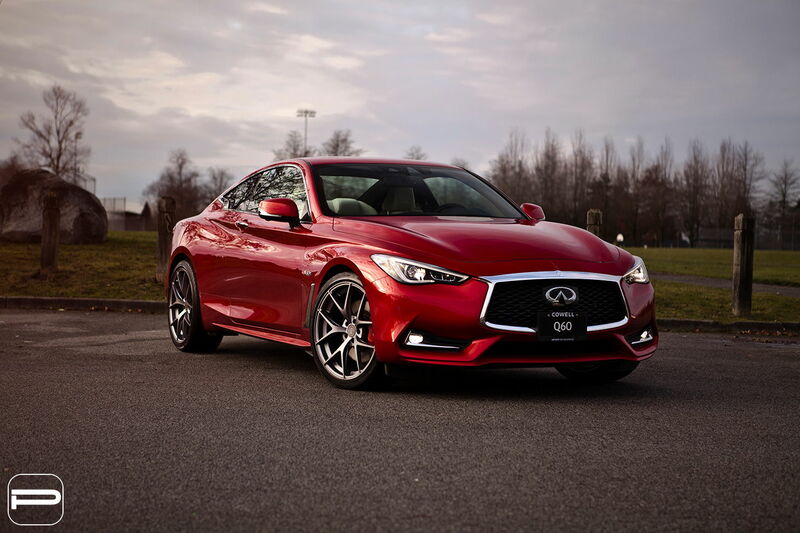 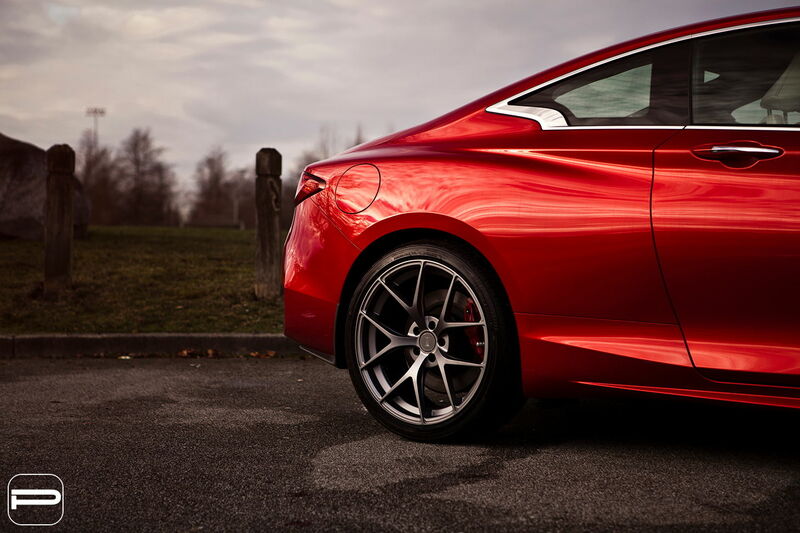 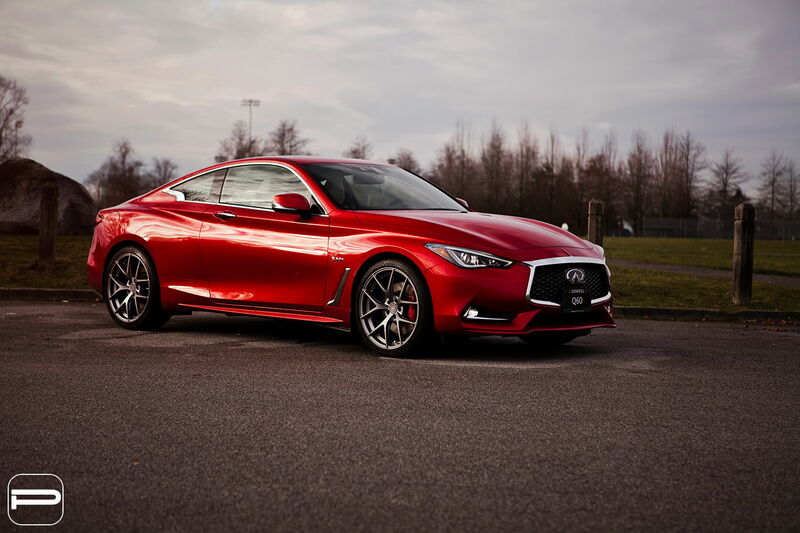 Finished in matte anthracite, the wheels retain that sporty look and feel that the Q60S has going.